Easter celebrations are just around the corner and since its time for some serious binging, we at Women Fitness thought about bringing to you a great post-Easter Workout! Rope jumping is exciting, challenges your coordination, and requires a lot of energy. A 150 lbs person will burn about 350 calories jumping rope for 30 minutes, compared to over 450 calories running. You can begin with 10 minutes and then take it upto 20-30 minutes a day. 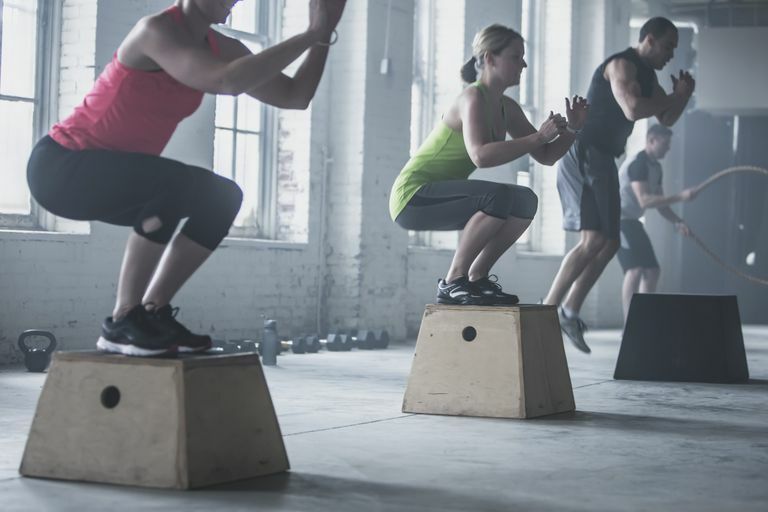 If you’ve mastered the jump squat you can take it up a level by jumping onto a box or bench. Stand facing a box, lower into a squat, then leap up and land softly on both feet. Pause for a second, then step back down. Use a box that’s around 50cm high while you get used to the exercise, then increase the height to up the challenge. This is great for working the posterior chain, and building on your power and strength. Just remember to not bend your knees too much – this is a hip exercise. 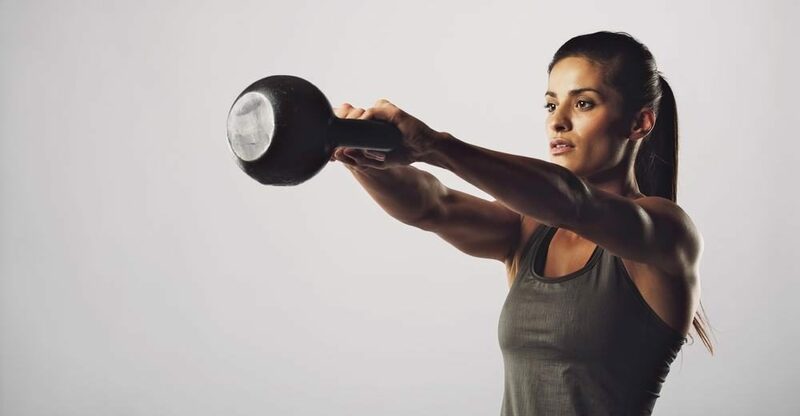 As you raise the kettlebell, drive forwards with your hips; then, when the kettlebell is at shoulder height, squeeze those glutes for extra effort. Walking lunges are said to be a better form of lunges when compared to stationary lunges due to the impact they have on the leg and thigh muscles. Walking lunges boost the flexibility of the hip flexor muscles, which tend to become tight due to the sedentary lifestyle we lead every day. Rowing is usually a new sport, so it’s more challenging. It is more of a combination exercise—working muscular and cardiovascular endurance. 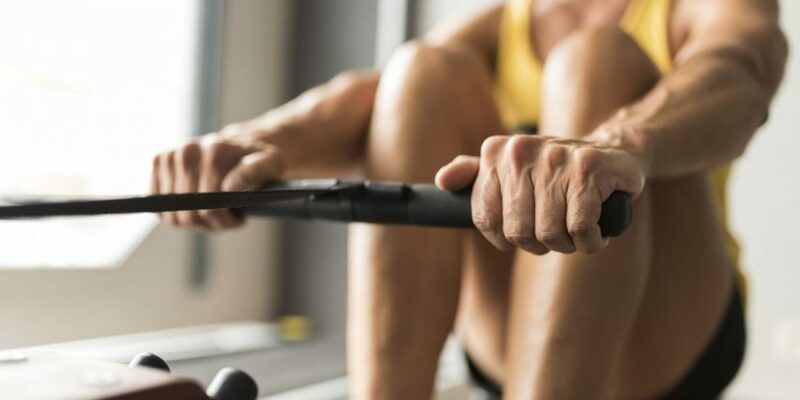 To row, you need to use your upper and lower body almost simultaneously.